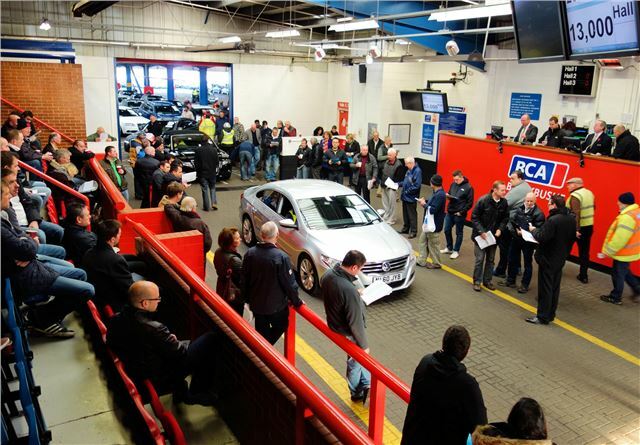 The latest Pulse Report from British Car Auctions (BCA) shows that average used car values are up by 8.6% year-on-year despite the average used car being older and having a slightly higher mileage. Values were up 2.6% in October 2012 versus September 2012, too, and the average used car price of £6481 is the highest since BCA started its Pulse Report. Fleet and lease car values were up in October too, but not significantly – the average value was up by £37 compared to September 2012. Nonetheless this was enough to create a record average value of £8,376. Part exchange values were up by more or less the same amount, too – up £38 over September 2012. The average used car mileage in October 2012 was 58,703 miles versus 57,342 in October 2011, and the average age of a used car was 62.2 months, up from 59.7 months in September 2011. This is true! used car values are up! As we all know that there are various reasons to consider when we decide to buy a used car that includes various sections and the improving reliability of older cars still the main attraction of used cars is the affordability. There was a market research in which it was concluded that the average transaction price on a new car in the year 2011before taxes and fees was $29,916 and the average used car transaction was $9,297 at the same time.